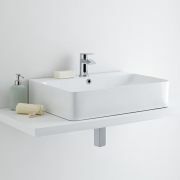 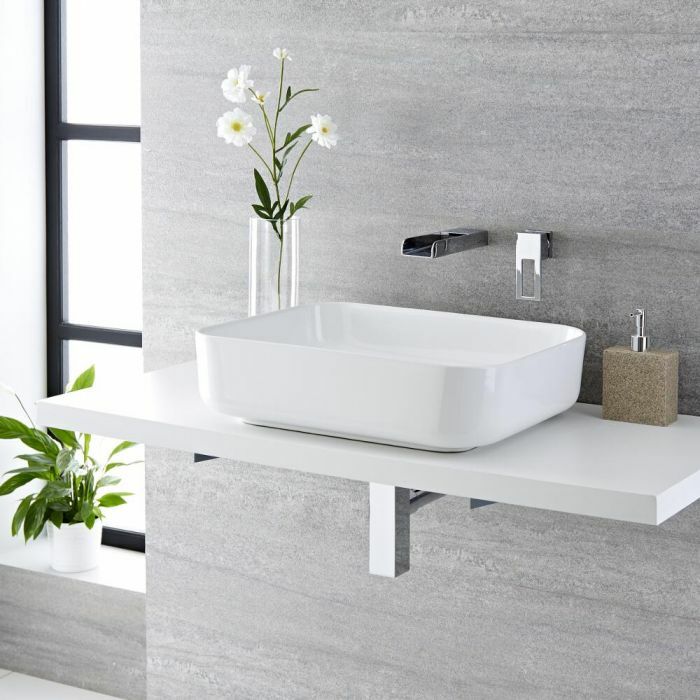 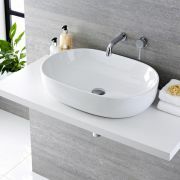 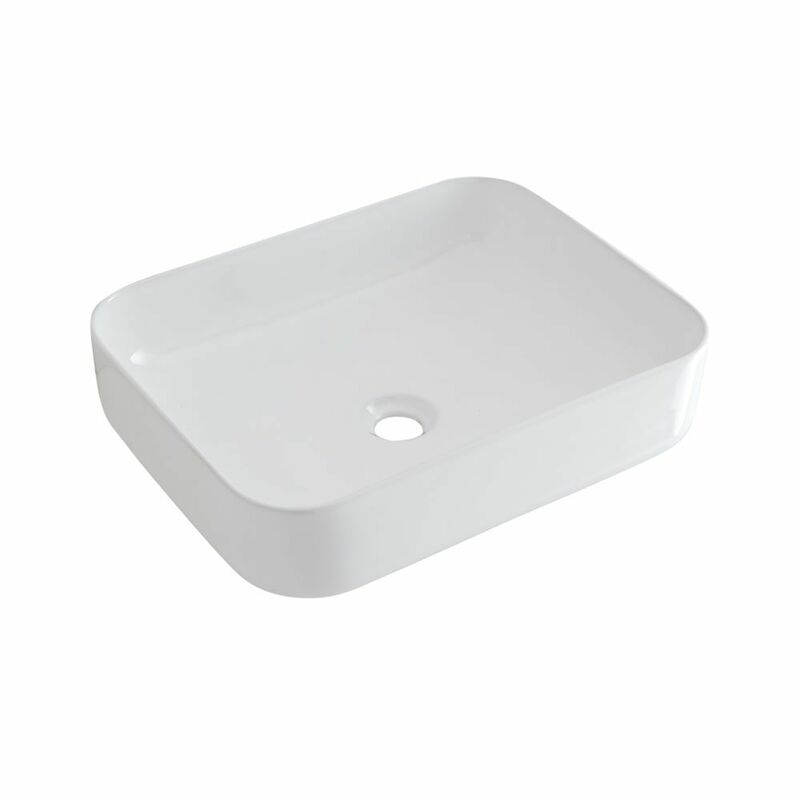 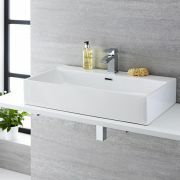 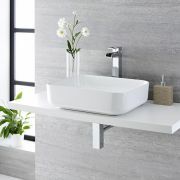 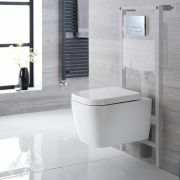 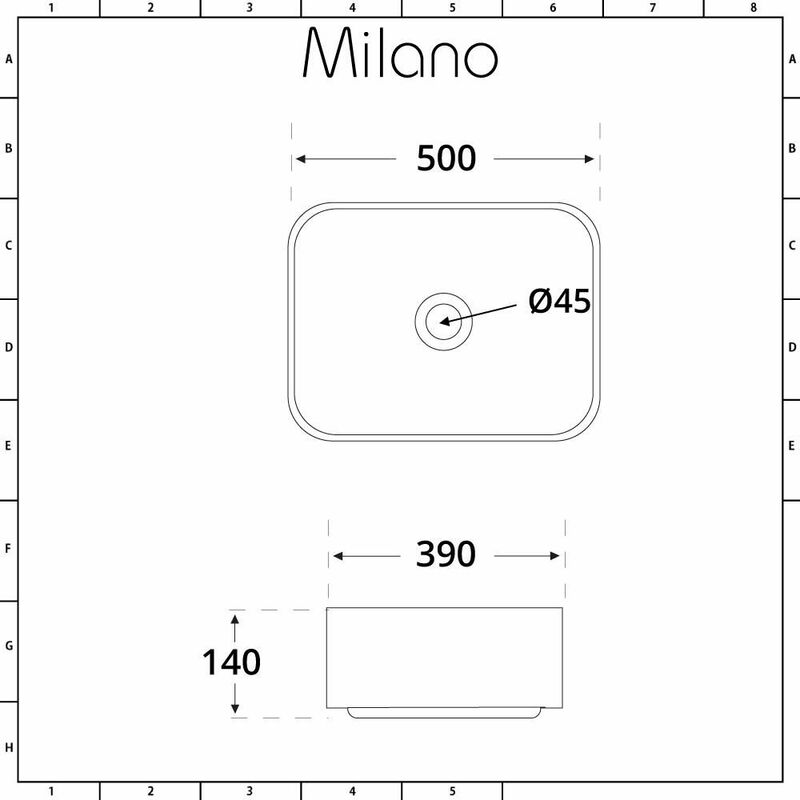 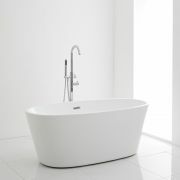 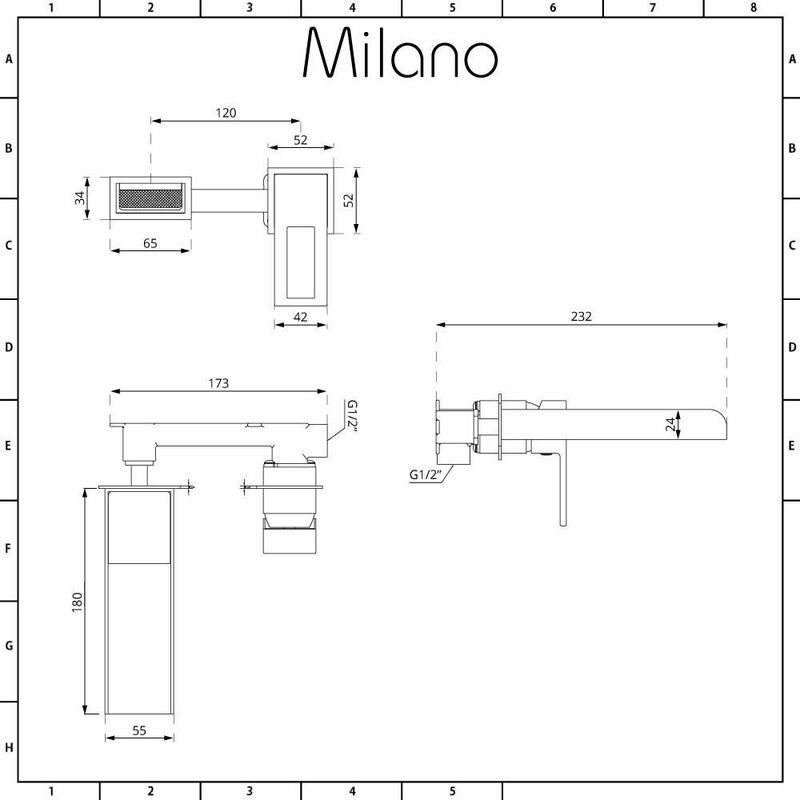 Rejuvenate your bathroom or en-suite with a touch of contemporary style with the Milano Longton 500mm x 390mm rectangular countertop basin and Parade wall mounted mixer tap. From the smooth lines of the high quality ceramic basin paired effectively with the industrial look of the solid brass tap featuring a waterfall spout you can be sure of making a bold statement in your bathroom. 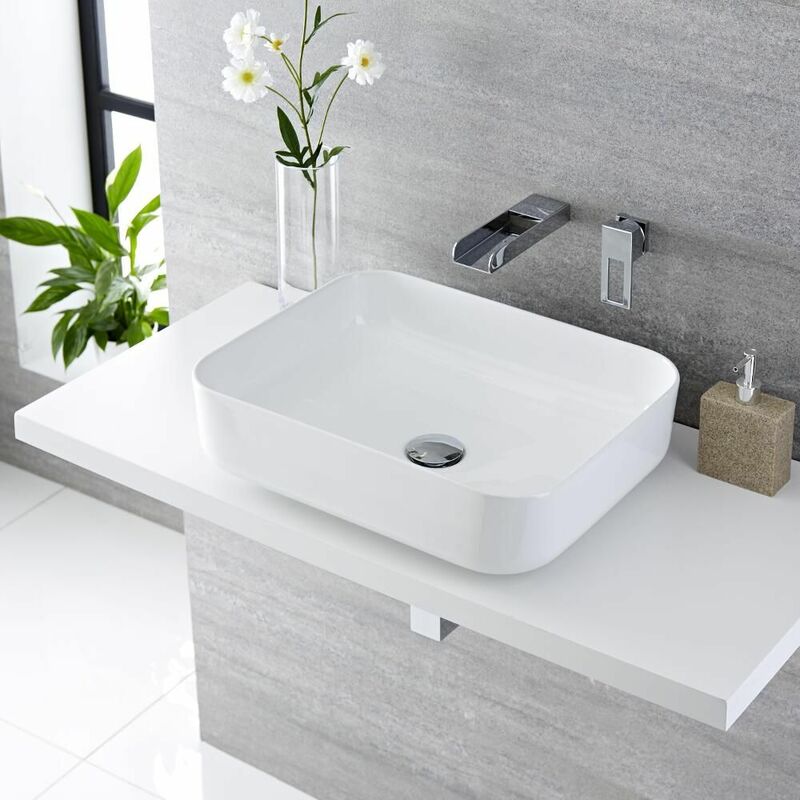 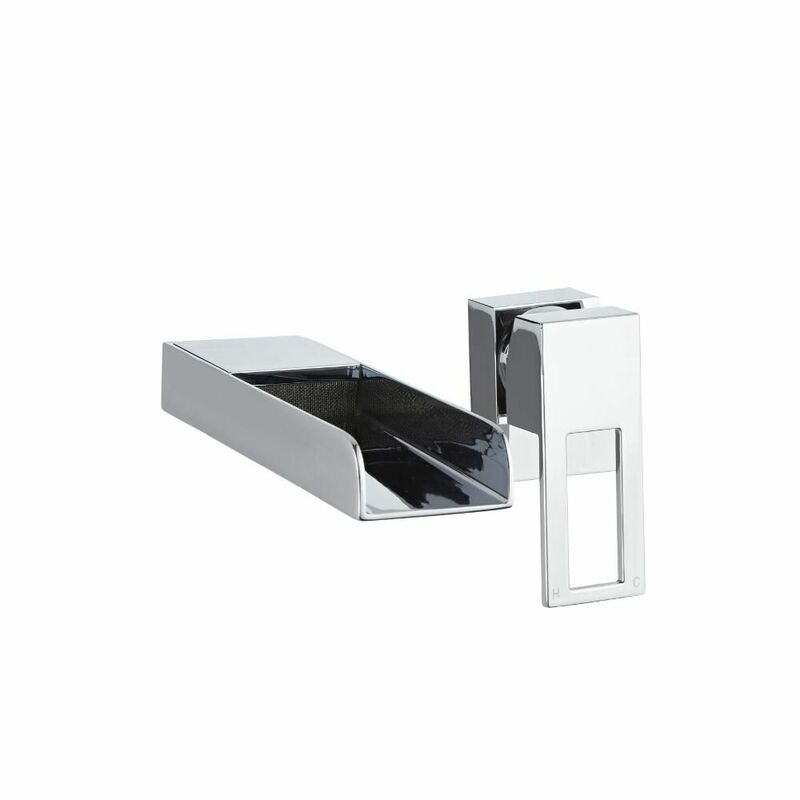 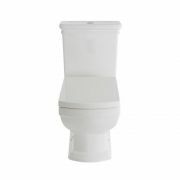 Finished with an easy to clean white glaze on the basin and a stunning chrome finish on the tap this combination will give you peace of mind that it is rugged enough to cope with the rigours of everyday use while remaining looking stylish.